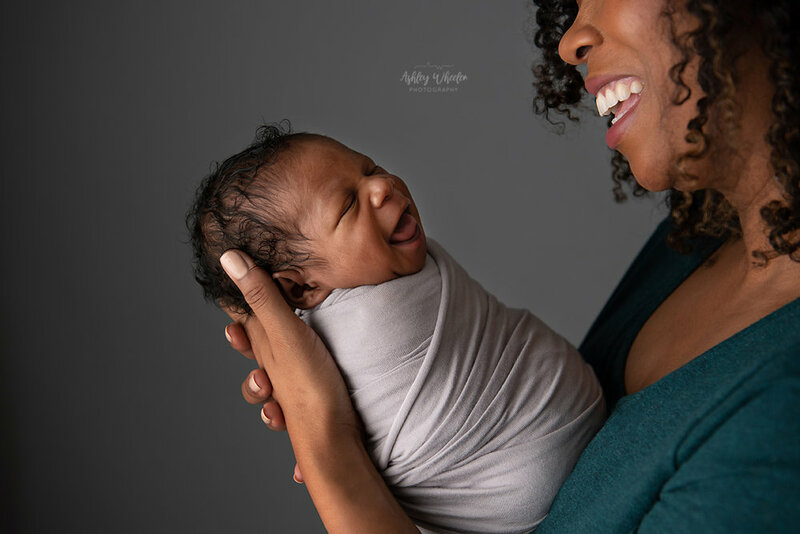 Specializing in milestone photography in the Charleston, SC area, Ashley Wheeler Photography, LLC offers an indoor studio for newborn through first year milestone sessions as well as on-location sessions for children, families, & expectant mothers. Ashley Wheeler, main photographer, is a lover of babies and all things timeless. Her passion is to create memories you will treasure for a lifetime… Classic & timeless is the root of her photography style. Trends are great, but classic imagery lasts forever! Ashley Wheeler Photography, LLC is licensed & insured with an indoor studio in Hanahan, SC and offers outdoor sessions in Charleston, Summerville, Moncks Corner, James Island, Folly Beach, Isle of Palms, Sullivans Island and other areas surrounding Charleston, SC. 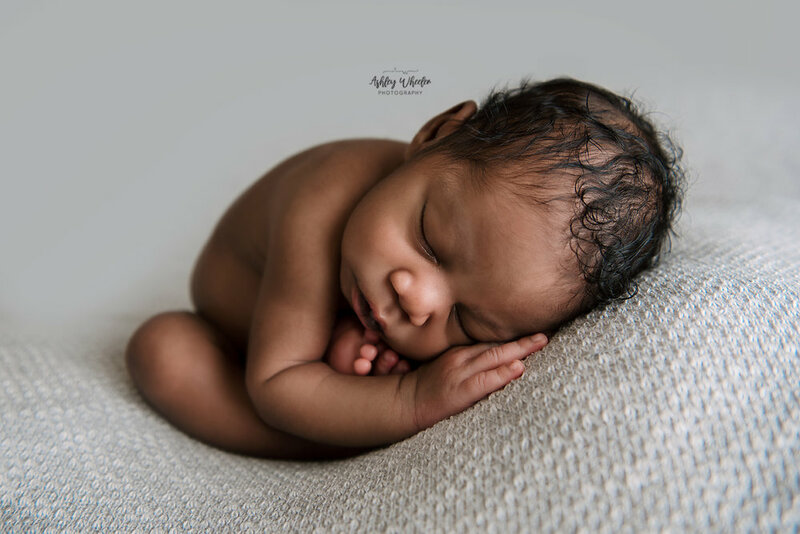 Ashley is also a member of Professional Photographers of America (PPA) and Accredited Professional Newborn Photographers International (APNPI). To read more about Ashley Wheeler and the dedication to her profession and clients, CLICK HERE.